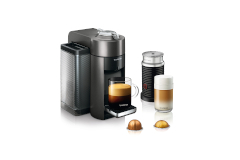 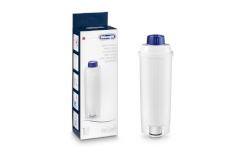 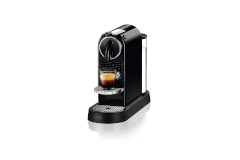 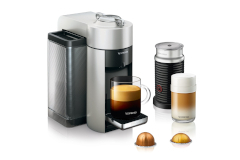 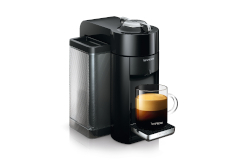 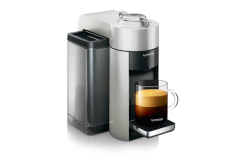 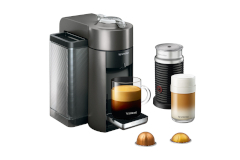 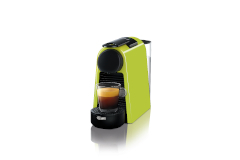 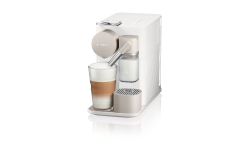 DeLonghi has a centuries-old reputation for innovative and provocative products with unique styling. 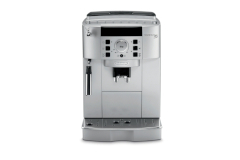 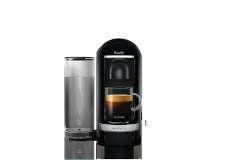 DeLonghi espresso and coffee makers are elegant and graceful in style, while providing the utmost in performance and efficiency. 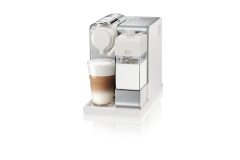 The design is compact. The espresso and cappuccino, authentic. 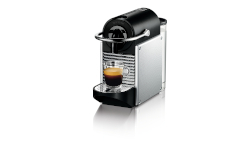 And the preparation, simple. 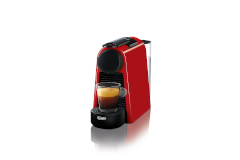 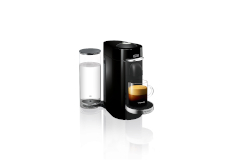 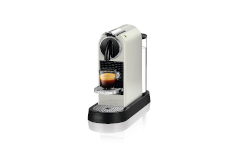 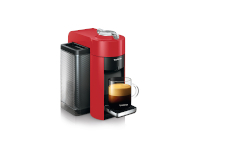 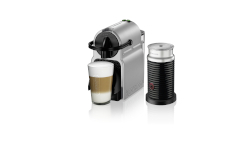 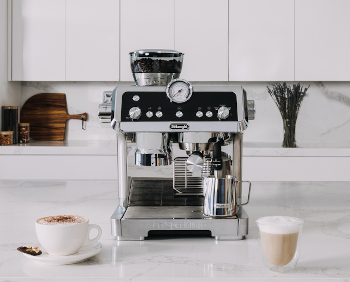 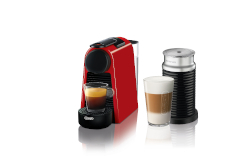 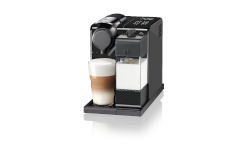 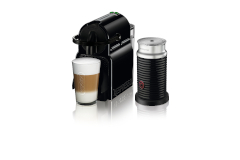 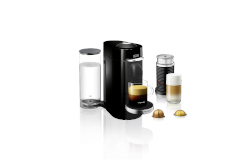 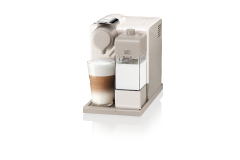 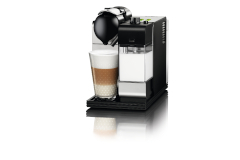 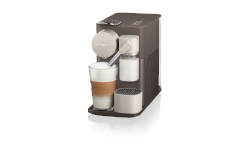 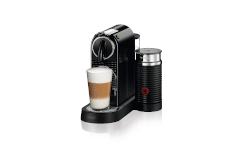 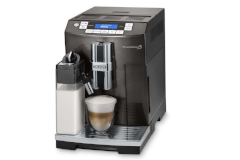 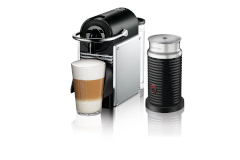 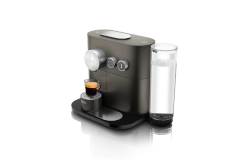 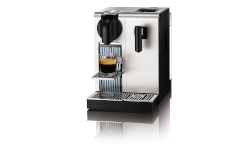 Satisfy your craving for an espresso, cappuccino, latte or macchiato with these automatic coffee and espresso machines that have mastered the art of espresso-making for you. 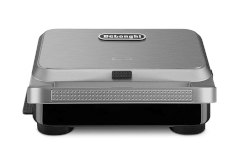 DeLonghi are also makers of fantastic combination indoor grills. 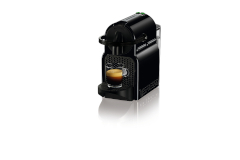 With an innovative line of electric indoor grills, some of which that have interchangeable plates that allow you to grill, panini press or make waffles in a compact all-in-one machine.